According to BBC Sport, the BBSA informed female athletes that there was no money left to fund them because of "an overspend". 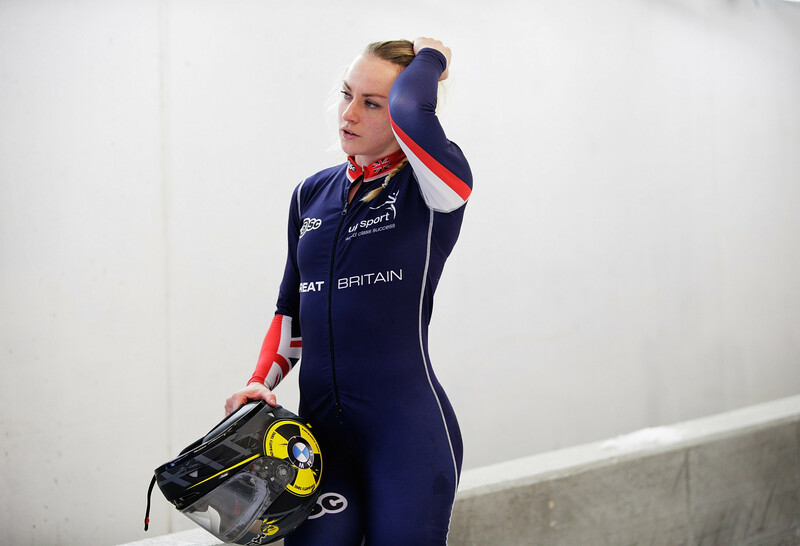 It is unclear if Great Britain will be represented in the women's bobsleigh competition in South Korea, but support of three men's teams will continue. Mica McNeill, who won the World Junior Championship title alongside Mica Moore in Winterberg in January, is Britain's top female driver and she believes the decision could affect her long-term career. "I was absolutely gutted," McNeill told BBC Sport. 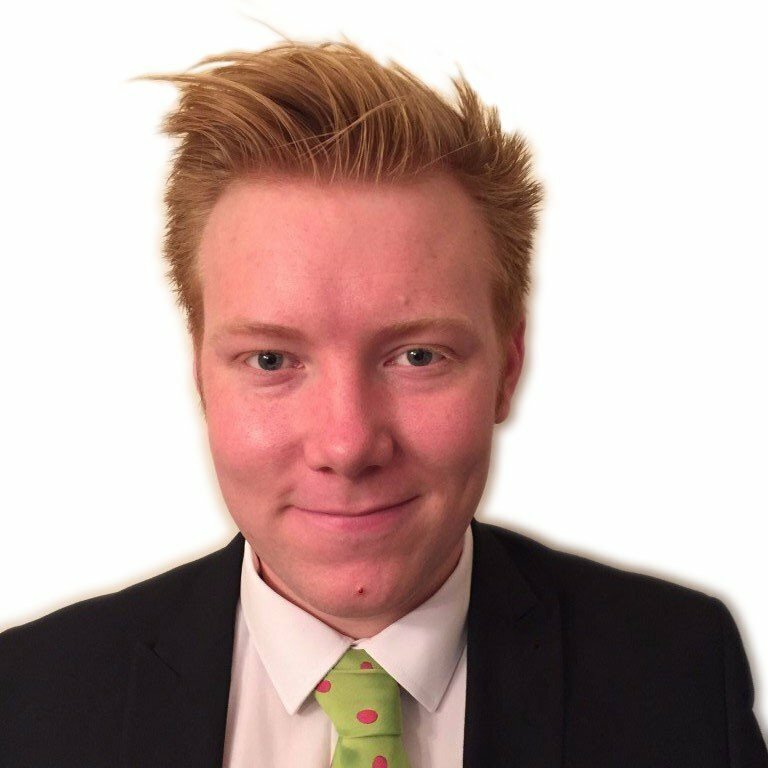 "We met the British Olympic Association qualifying standard to get to the Winter Games, but now there's no money available for us in the programme. "With the new season just around the corner it's really disappointing because we're left with a month before we'd look to be on ice and get the experience we need. "The Federation said that they're struggling with funding at the moment. "I was really unhappy and thought, 'that's not a good enough explanation'. "I said 'why are we in this situation? ', and there's been an overspend on the budget, and there's nothing left over for us women. "We know the potential in this women's squad. "I'm only 23 and have another Olympic cycle or two in me and if this season is a miss, this will ruin my whole career and we'll take a massive step back when we are in such an upward trajectory with progress." Alongside teammates, McNeill is hoping to raise around £30,000 ($40,600/€33,800) to cover costs for the season. As of today, the crowdfunding campaign has already received just over £10,000 ($13,500/€11,200) in donations and can be found here. 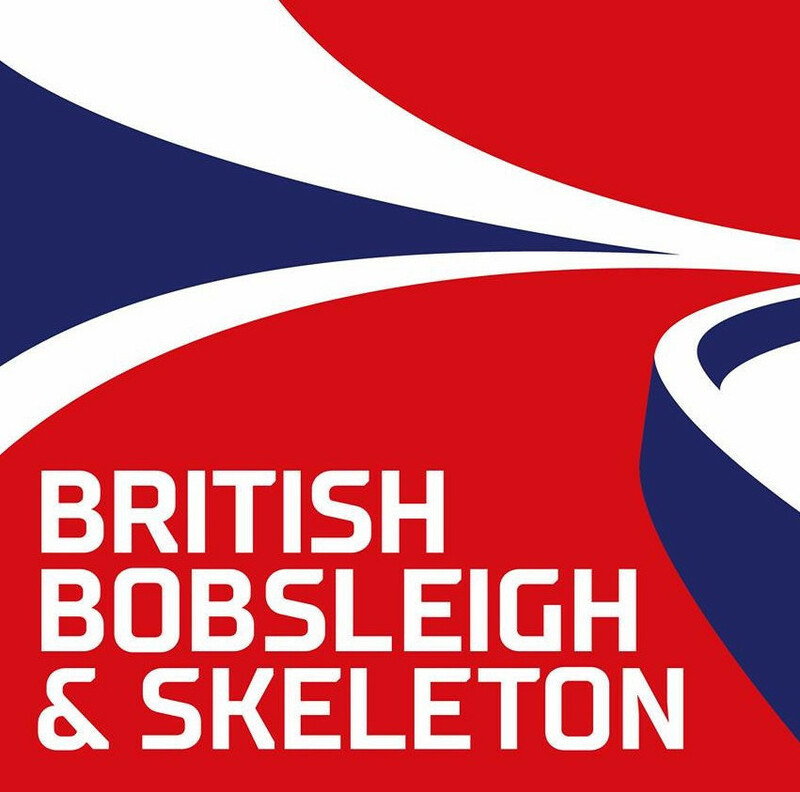 "The Great Britain bobsleigh programme is currently focusing resources on winning medals at the 2018 Winter Olympics in Pyeongchang," the BBSA said in a statement. "We are actively seeking commercial funding to further support our world class programme and we will continue to do so."